Ever since the magical effects of Kratom has been discovered, it has gained significant mainstream attention from people all over the world. Even though it is not yet as popular as other drugs in its category, it is rising in popularity day by day. Kratom is an herb that is native to southeast Asia. At lower doses, the herb reportedly acts as a stimulant, where at higher doses the effects are analgesic and opioid-like. The effects of Kratom are associated with the set of alkaloids present in it, out of which Mitragynine is the most dominant. There are more than 35 alkaloids in Kratom whose boundaries haven’t been researched so far. 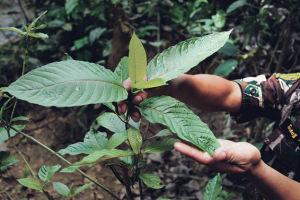 Although no research evidence has surfaced over the years on the full extent of Kratom, it has grown in popularity largely because of its natural pain-relieving effect. History had it that the plant itself was discovered by some farmer who noticed that a bite on its leave left an outstanding, energetic effect on their body. It must be expected that a natural pain killer such as Kratom will definitely find its way into the sporting arena. Kratom is now being widely used by sportsmen and women who find the pain relief effect mild and very effective. The World Anti-Doping Agency initially placed Kratom on their monitoring list, and its use was banned in competition. 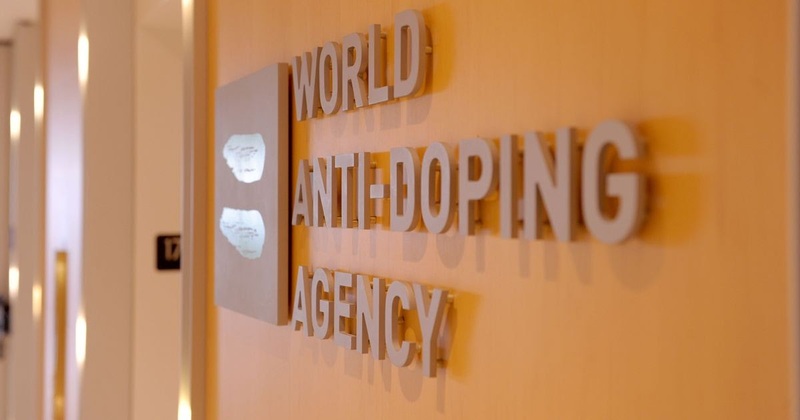 However, Kratom does not appear on the 2018 WADA list of prohibited substances, so it has gained some momentum influx into the world of sport. However, please note that Kratom can be potentially dangerous and have unintended effects on the body when not pure enough or combined with any other drug. This is why it is always advisable to buy Kratom from trusted and reliable manufacturers such as the reputable Kratom Crazy. Kratom is making waves in the area of pain relief, and many athletes are switching to the natural herb for pain treatment. Athletes who are suffering from arthritis, joint pains, or are dealing with sports injuries and chronic pain, have reported very positive outcomes with occasional Kratom use. 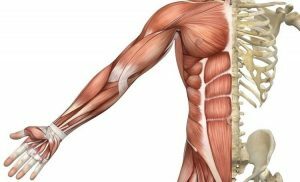 At low dosage, Kratom has been shown to inhibit the body’s ability to feel pain mildly, and this is why powerlifters, bodybuilders, and weight lifters are using Kratom fairly regularly to kill the pain often experienced after workouts, and they are universally reporting how Kratom has helped them with pain relief. Some athletes explained how Kratom, with its magical pain relieving, is letting them train heavier, harder, and for longer periods. Kratom, unlike cannabis, takes about 5-10 minutes before its full effect can be felt. Kratom not only has the power to mask off pain-related issues, but it is also an excellent herb for the muscle. Kratom acts as a muscle relaxant, especially after extreme muscular activities. 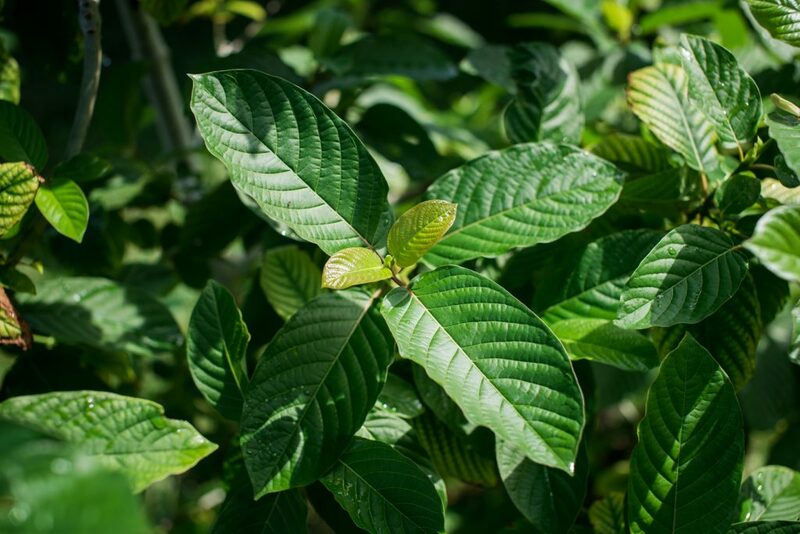 Some users have reported a great change in their sleeping patterns after they started a regular dosage of Kratom, saying they usually have a deeper, more relaxing sleep devoid of muscle pains. 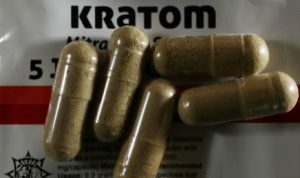 The effects of Kratom are similar to that of opioids such as morphine or codeine. This is because the active ingredient in Kratom, mitragynine, binds to opioids receptors in the brain. 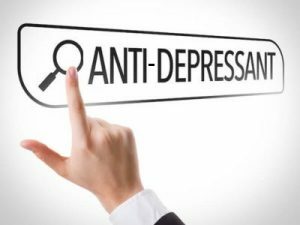 This must be why Kratom functions well as an anti-depressant. Many athletes are now taking low Kratom dosage to combat and relieve the symptoms of depression, social anxiety disorder, anxiety disorders, seasonal affective disorder, and dysthymia, or mild chronic depression, as well as other conditions. Kratom also stimulates feelings of euphoria, optimism, and inspiration, and promotes a sense of overall well-being, which makes the body relaxed and less tensed. Athletes can use Kratom to lighten their mood before training or competition, to stay focused, alerted, and maintain a more positive mindset. At low dosage, the effects of Kratom can last for up to 2 hours, while its effect can stay for as long as five hours at high dosage. However, athletes are advised to purchase Kratom from trusted suppliers like Kratom crazy to obtain pure Kratom products only, as impure Kratom can be dangerous and have intended negative effects on the body. Kratom has grown in popularity with athletes and sportsmen these days because even though it appears to work on the opioid receptors to mask off the pain, it doesn’t seem to inhibit performance in any way negatively. Some users reported that they didn’t observe any change in either soreness or recovery when they train with Kratom, and that kratom didn’t seem to have any effect on their strength and stamina. This can help athletes take Kratom at any time without worrying about the consequences of the drug, unlike other opiates that tend to have after-use effects on users. Kratom’s chemical components are good for the body’s hormones, arteries, and blood vessels, and it helps lower blood pressure. Kratom can help athletes prevent various heart diseases by easing tension and stress, which helps the body develop good immunity against heart issues. It might interest you to know that heart health is one of the best Kratom benefits. The world of sport has experienced a never-before-seen influx of kratom! It is now been widely accepted and used among athletes because of its effects as highlighted above. However, all the mentioned information is based on reports from users only, as there is no scientific evidence to back up the claims yet.